Gov. 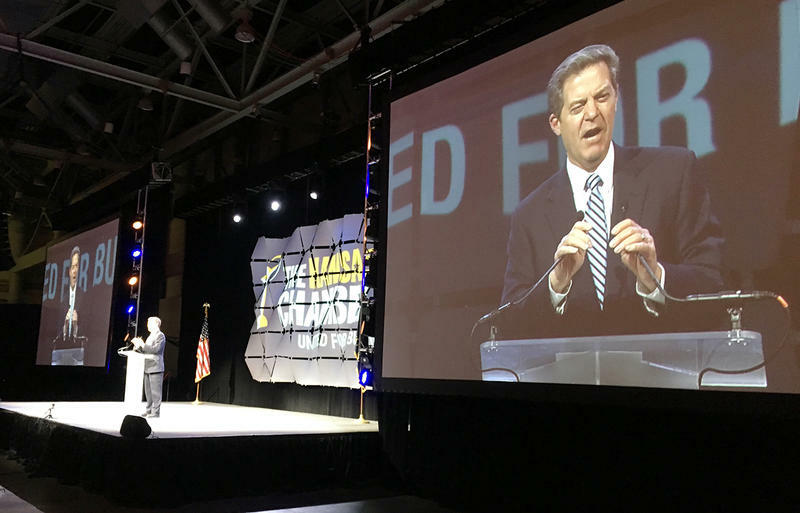 Sam Brownback on Wednesday endorsed a flat tax proposal endorsed this week by a Kansas Senate committee. The full Senate will consider the plan Thursday. Editor’s note: This story was updated at 3:50 p.m. April 5. Rather than propose a new tax plan, Gov. 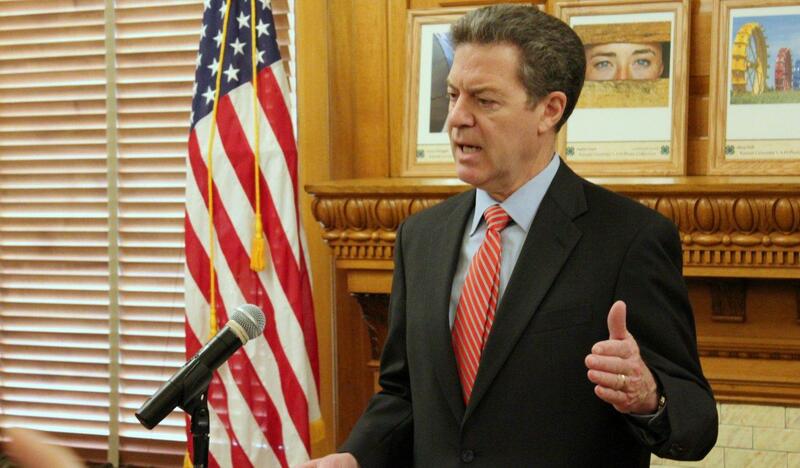 Sam Brownback on Wednesday opted to endorse a flat tax proposal that a Senate committee advanced this week. Agreeing to the Senate committee’s proposal is a change for the governor, because it would roll back a business income tax exemption key to his signature 2012 income tax plan. The Senate plan would eliminate the current state income tax brackets of 2.7 and 4.6 percent and instead apply a 4.6 percent rate on all taxpayers. It also would lower the sales tax on food and adjust deductions and credits to try to limit its effect on lower-income Kansans. Senate President Susan Wagle welcomed the news of progress on a new tax plan, which the Senate will consider Thursday — one day before the Legislature is scheduled to leave Topeka for a three-week break. Lawmakers are looking at ways to fill a budget hole projected to hit $1 billion by the middle of 2019. Because the Senate plan doesn’t raise the full amount needed, Wagle said lawmakers also could consider increasing taxes on alcohol and tobacco products. The flat tax plan could face opposition from multiple groups. Sen. Dennis Pyle, a conservative Republican from Hiawatha, said he’d like to take a different path to address the budget deficit. “It’s a tax increase. When are we going to address spending around this place?” Pyle asked. Some moderate Republicans and Democrats will oppose the plan because they say a flat tax hits middle- and lower-income families the hardest. “It’s regressive and it doesn’t solve the problem. 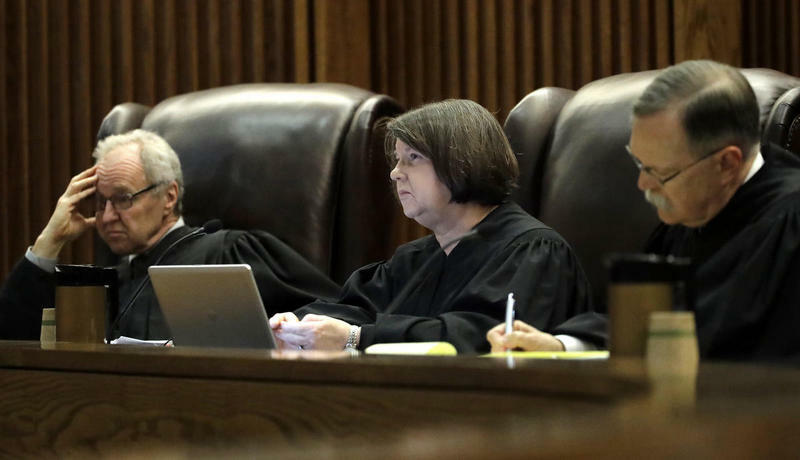 It would leave us with a huge deficit,” said Sen. Laura Kelly, a Topeka Democrat. The Senate and House previously passed a tax bill, but Brownback vetoed it and an override effort fell short. Friday marks the end of the Legislature’s regular session. Lawmakers are schedule to return May 1 for the wrap-up session. 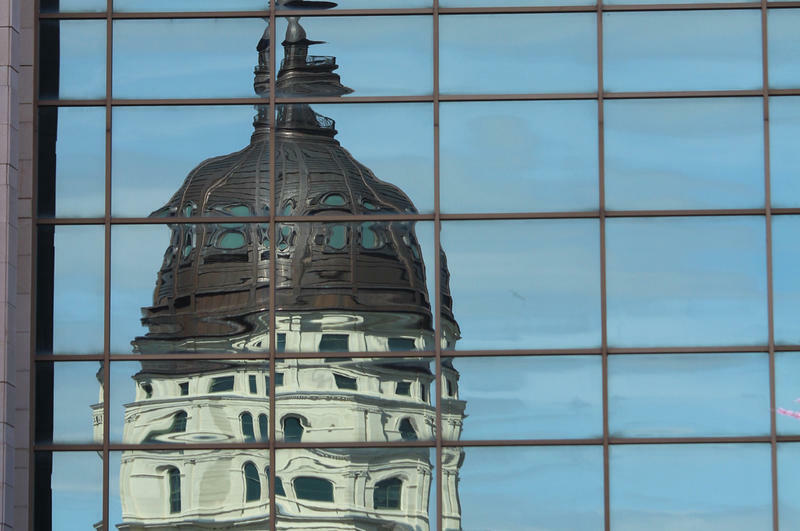 It is not hyperbole to say the challenges that members of the 2017 Kansas Legislature face are among the most daunting in state history. The five-year fight over Gov. Sam Brownback’s efforts to remake Kansas income tax code came to a head Wednesday, and 16 senators voted to let it continue. 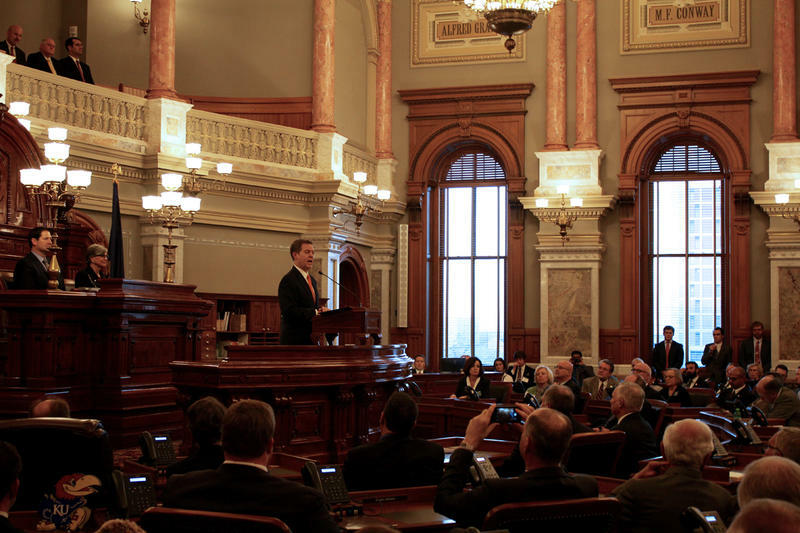 With the governor’s signature fiscal accomplishment hanging by a thread, the Kansas Senate fell three votes short in an effort to override a Brownback veto hours after the House did so.